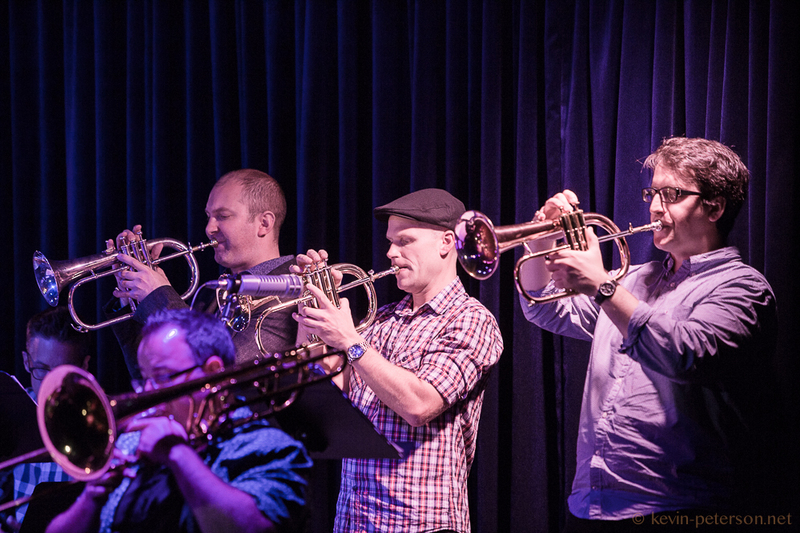 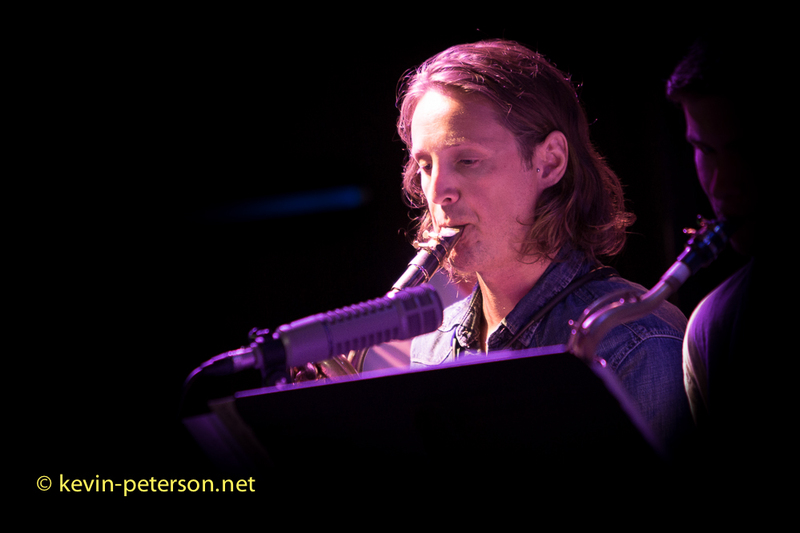 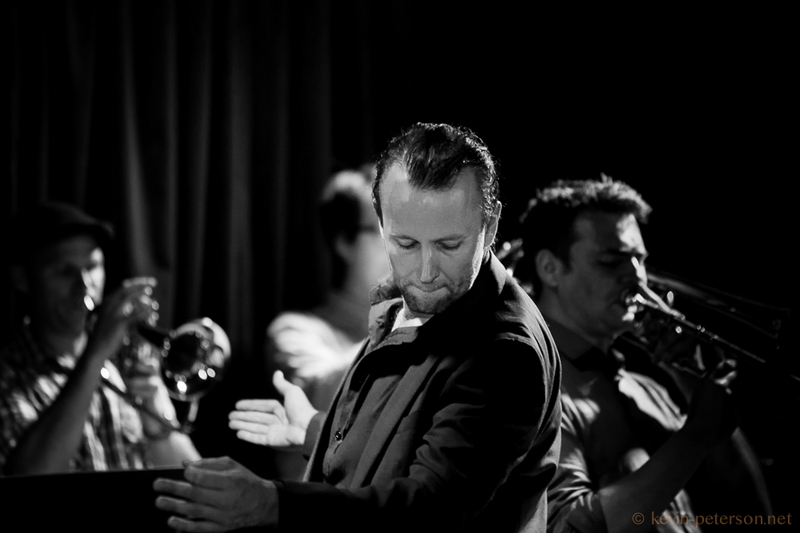 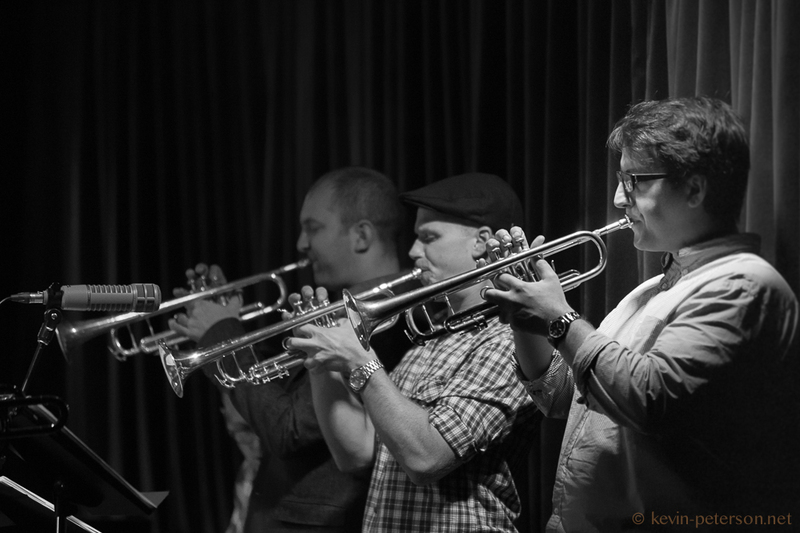 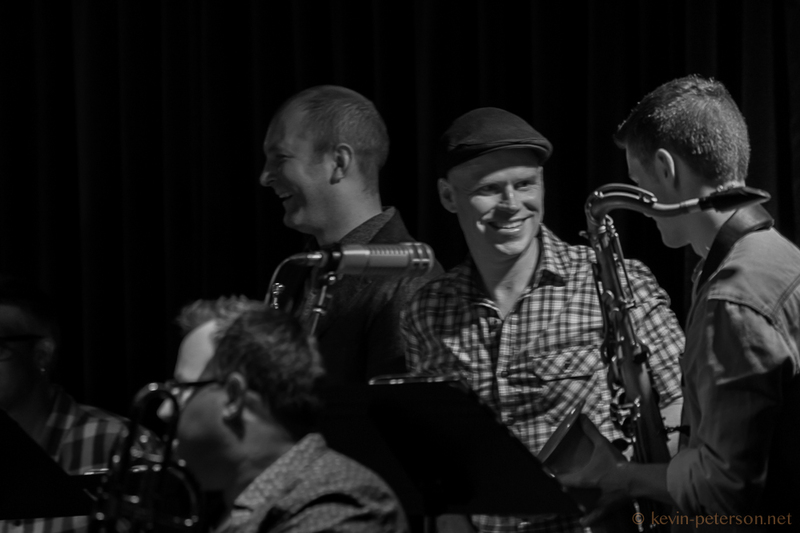 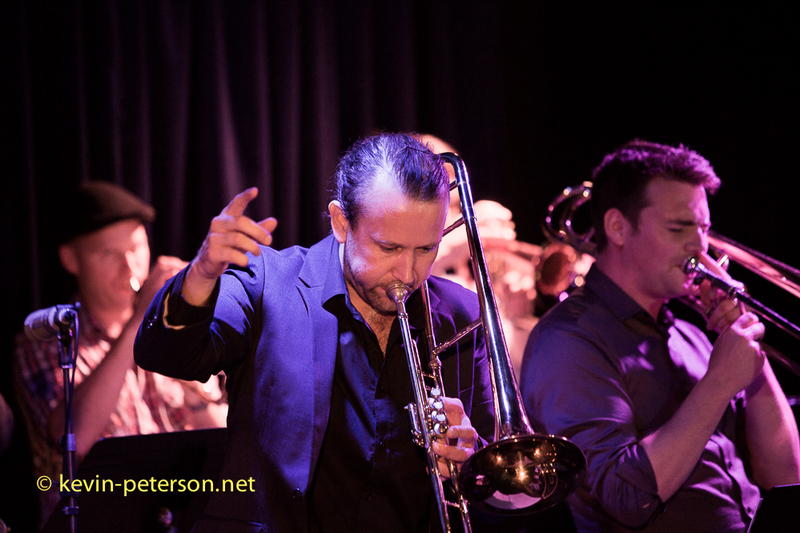 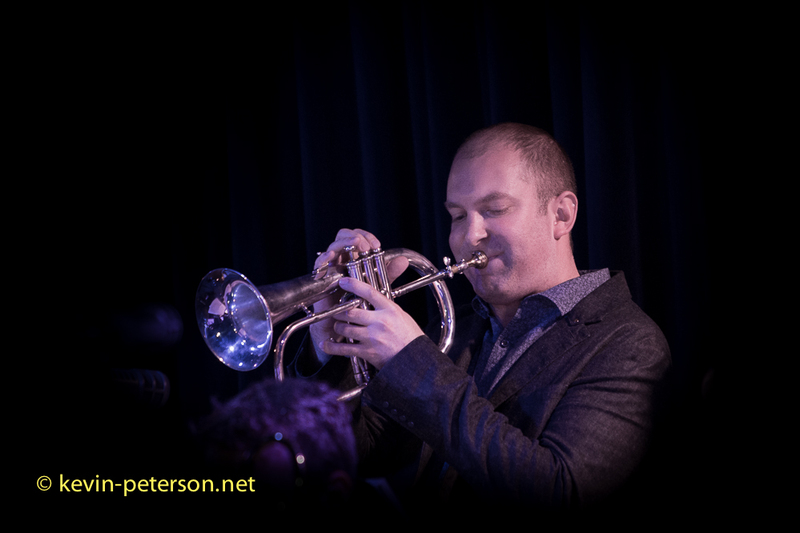 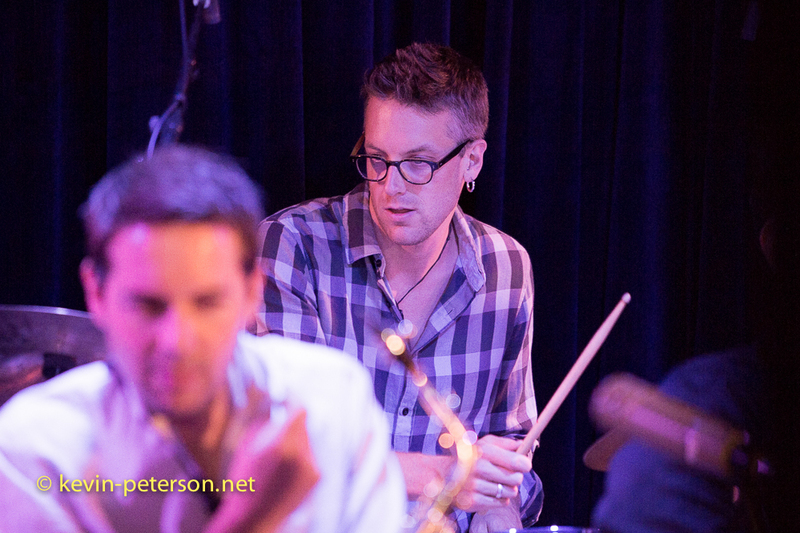 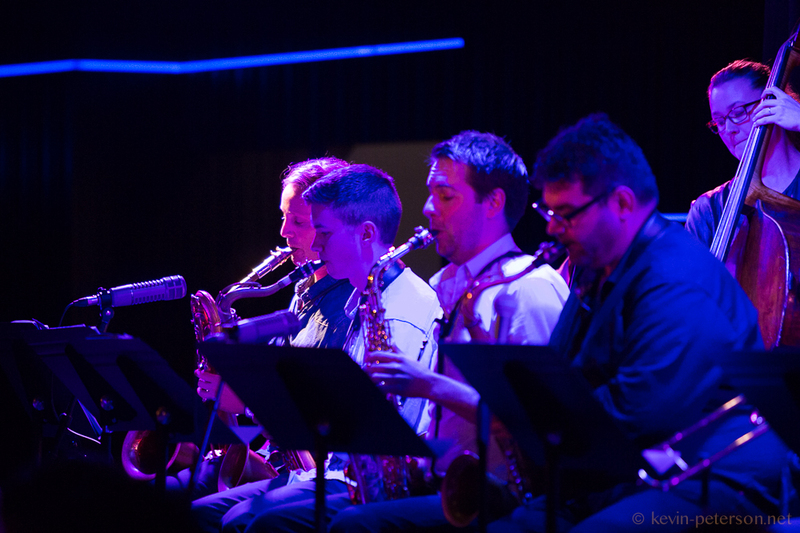 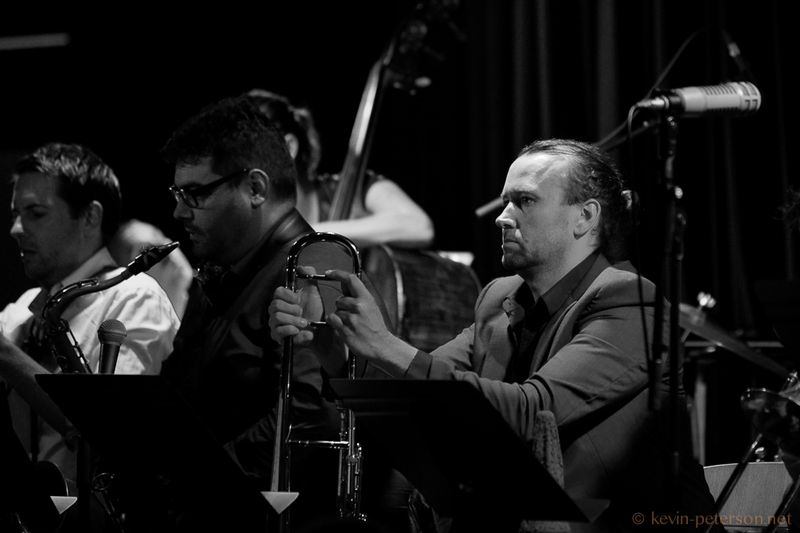 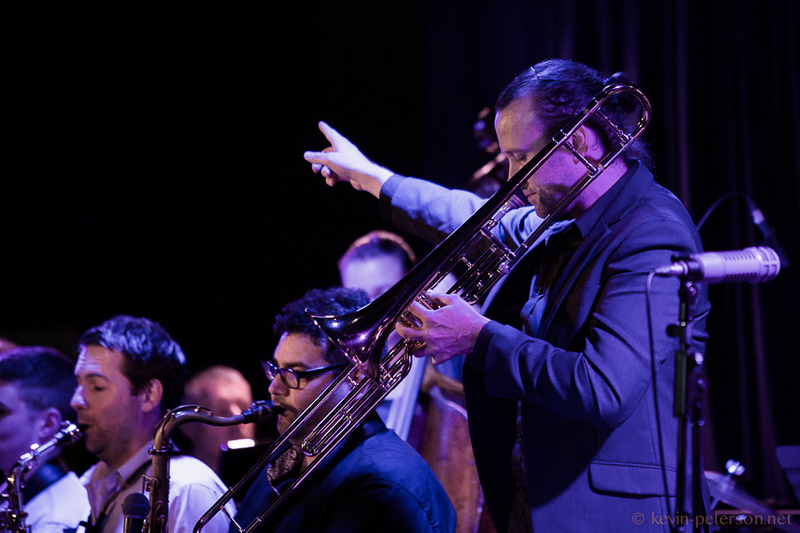 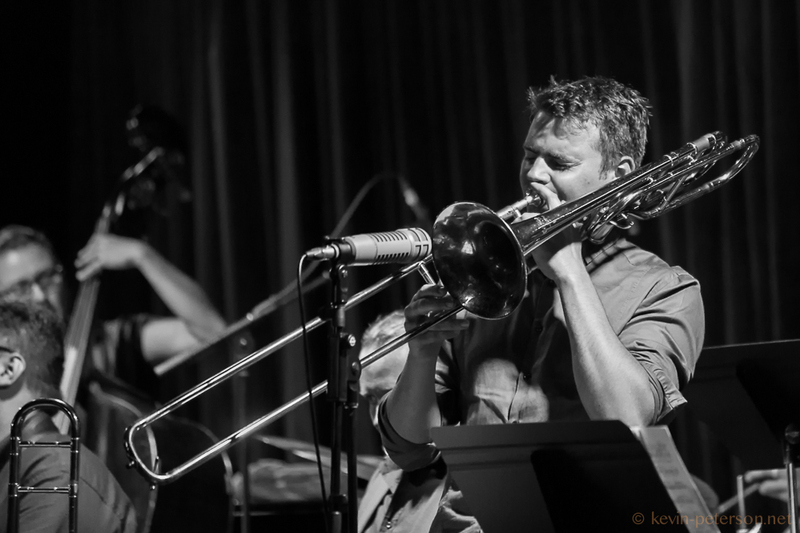 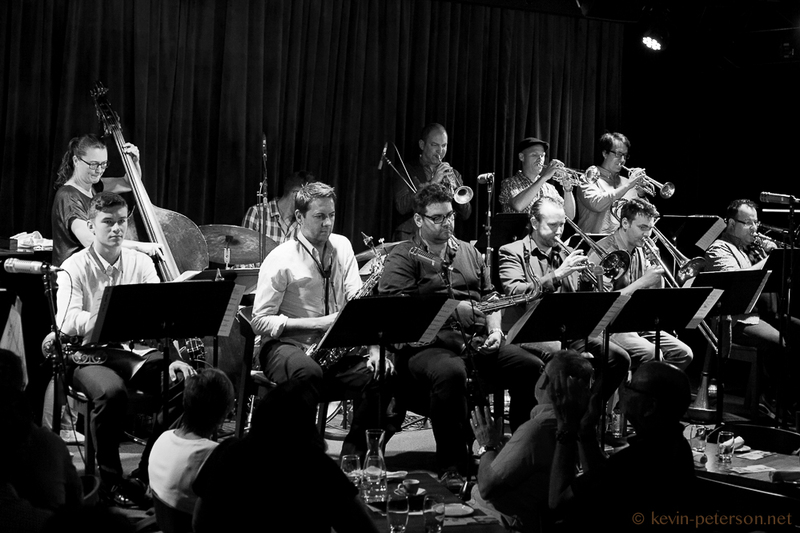 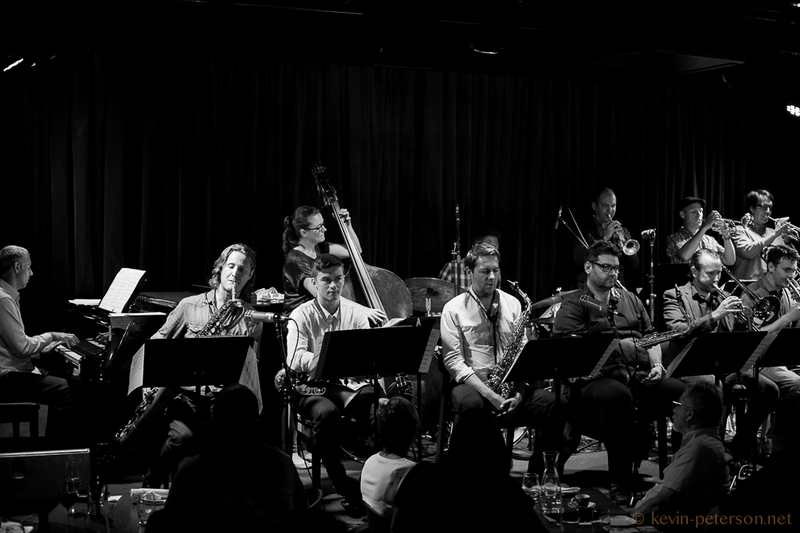 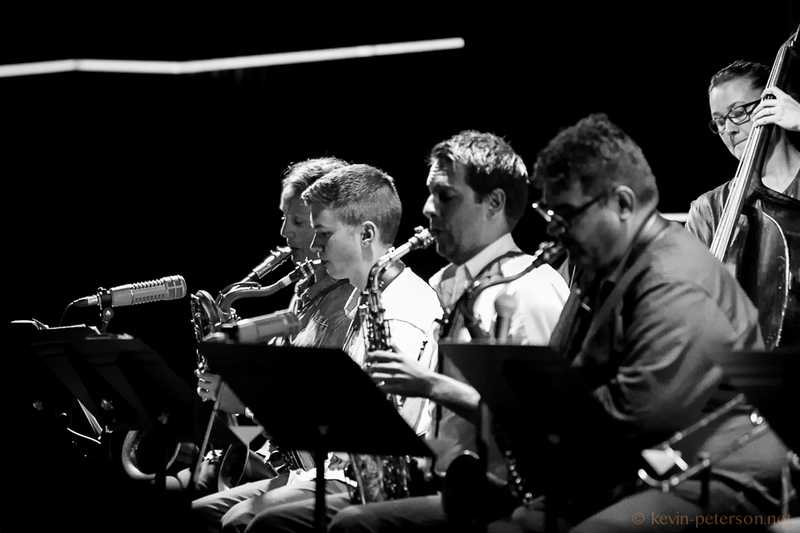 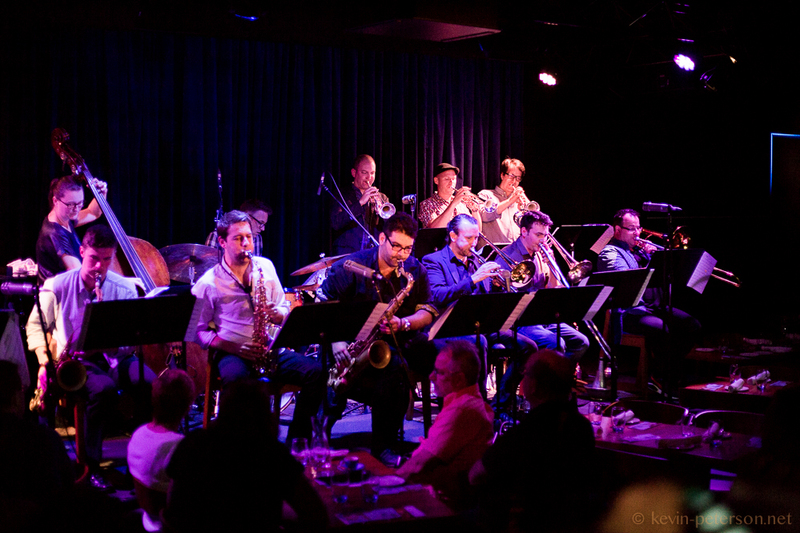 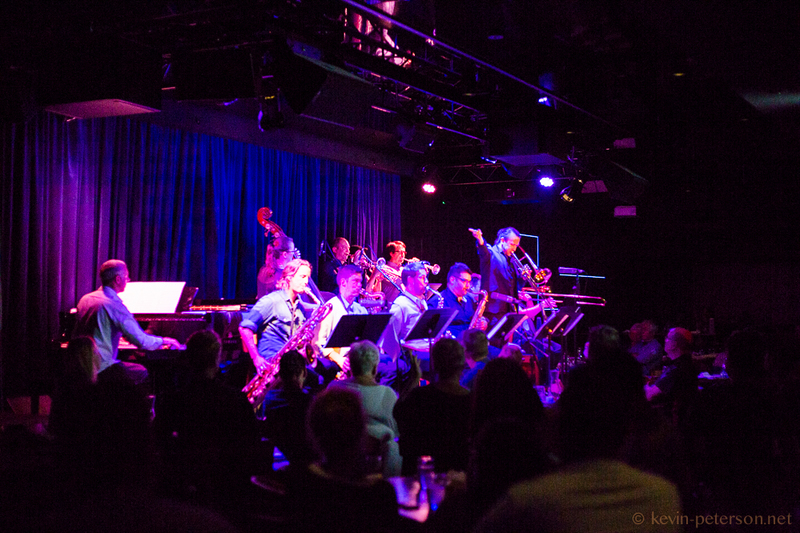 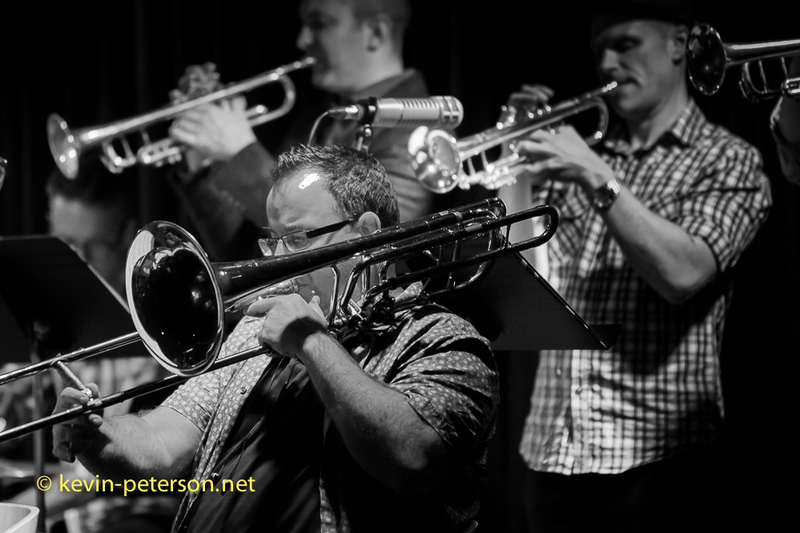 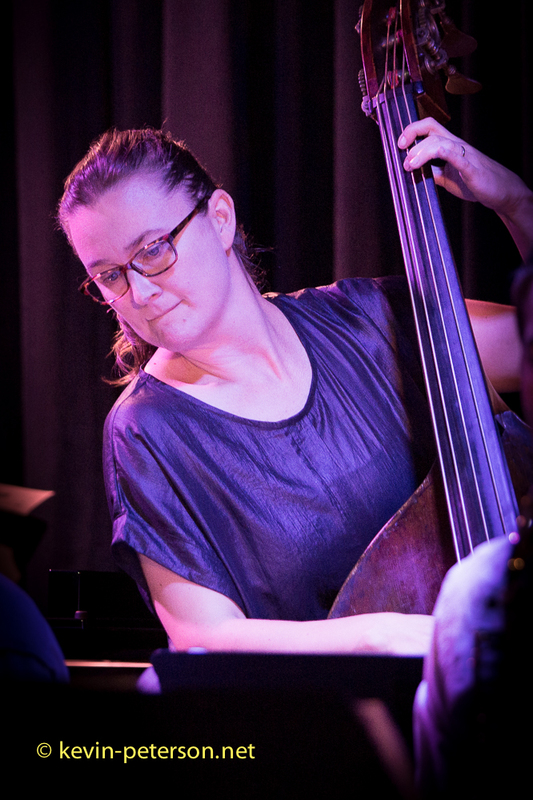 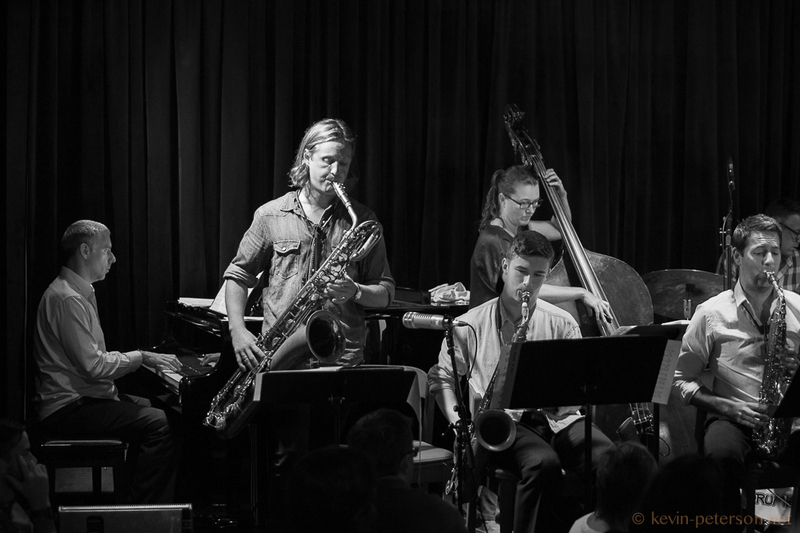 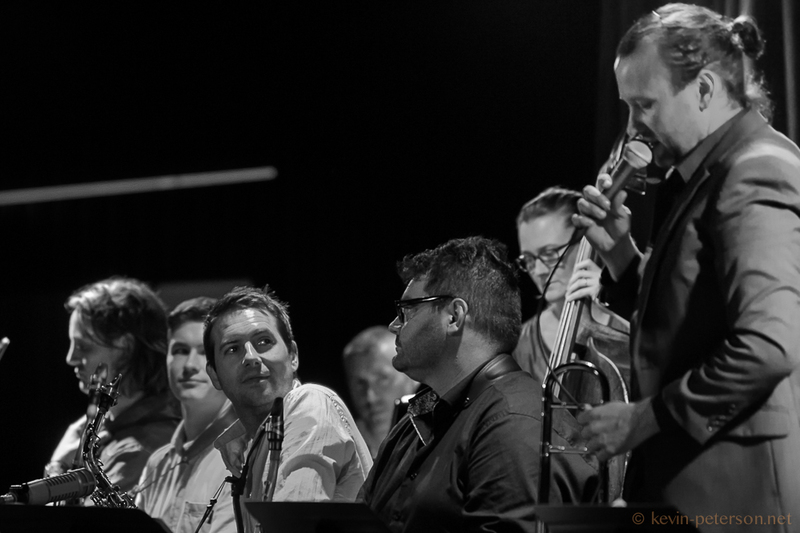 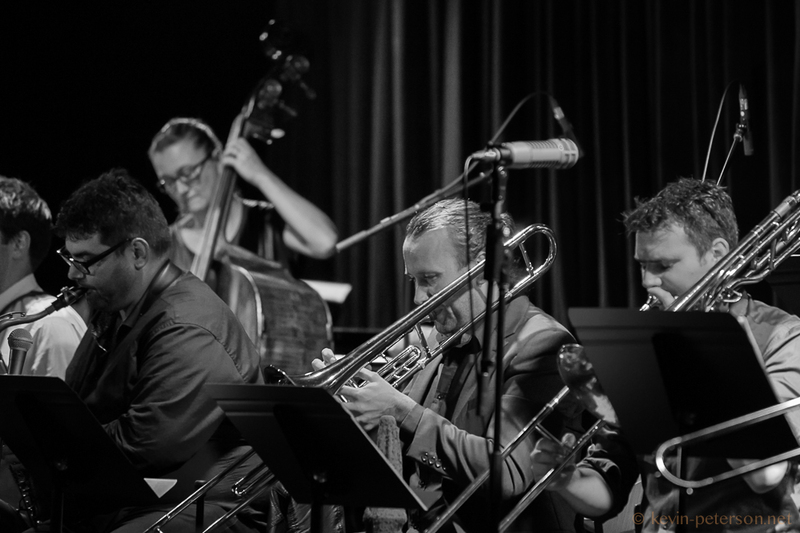 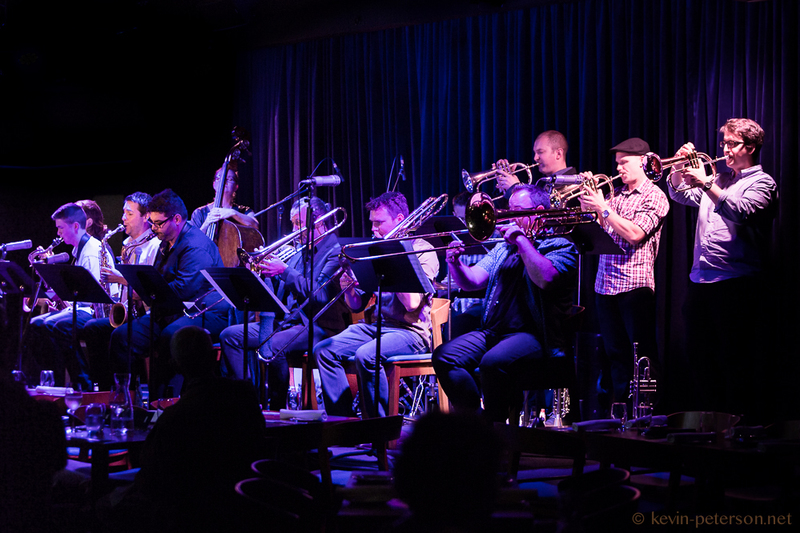 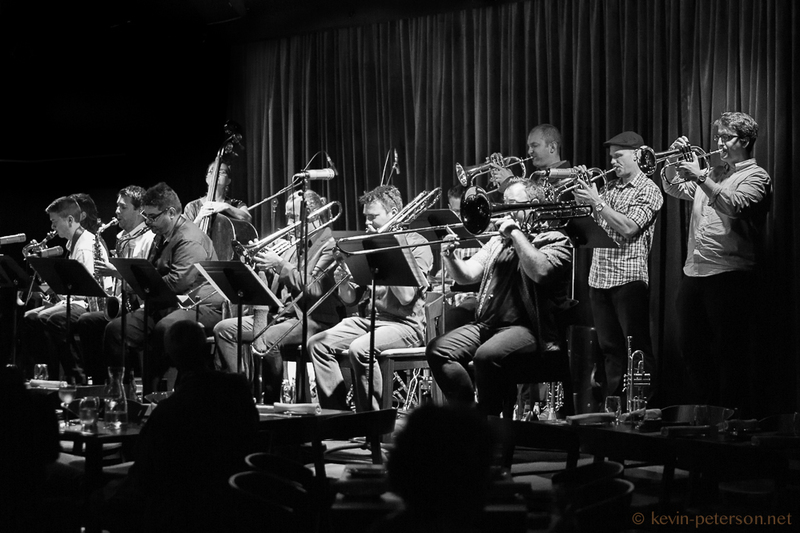 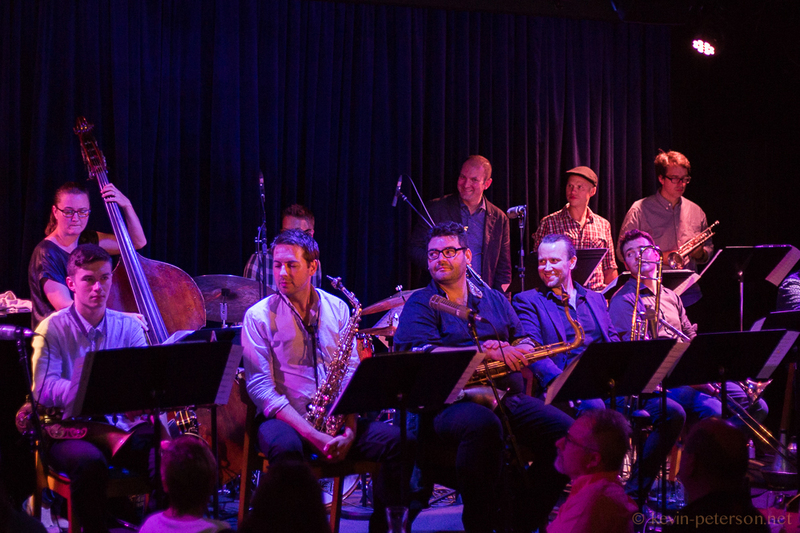 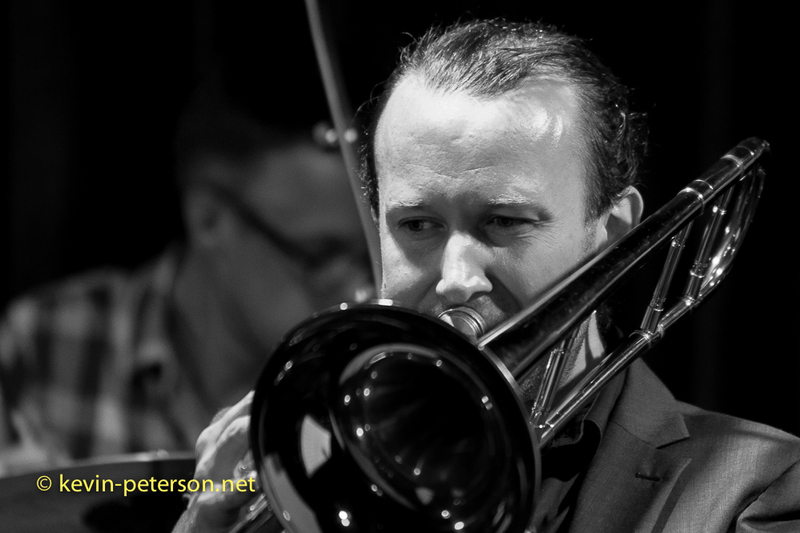 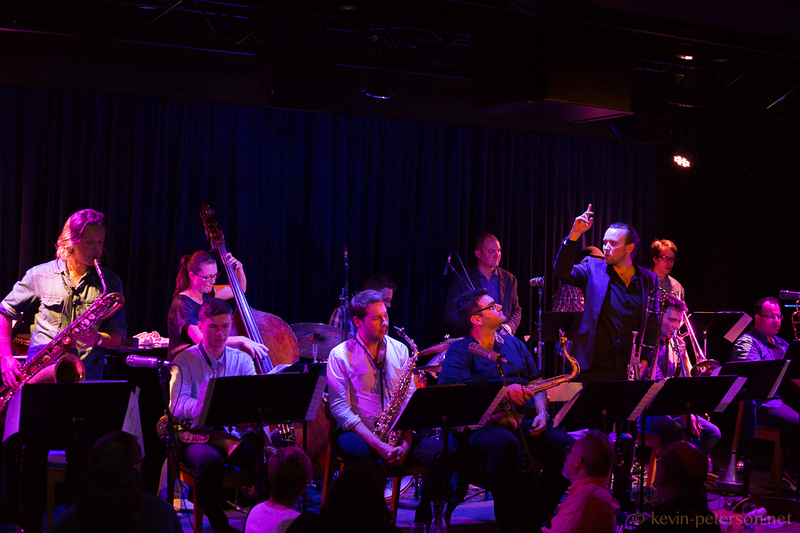 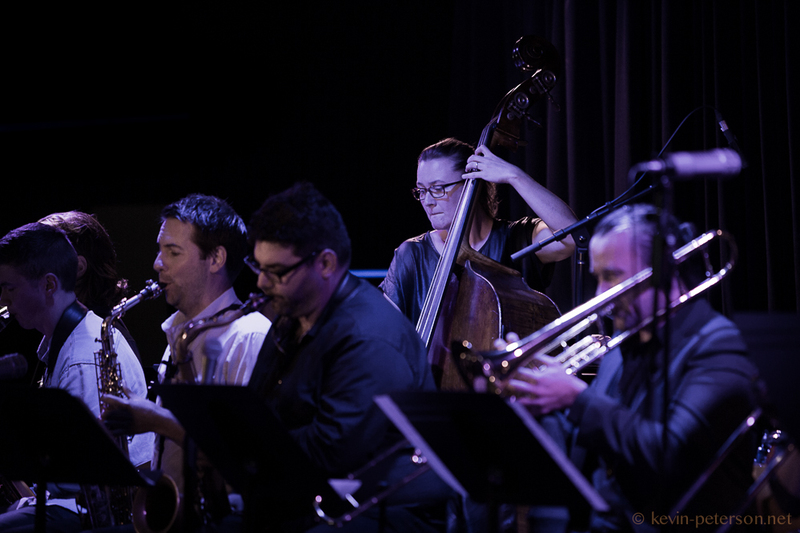 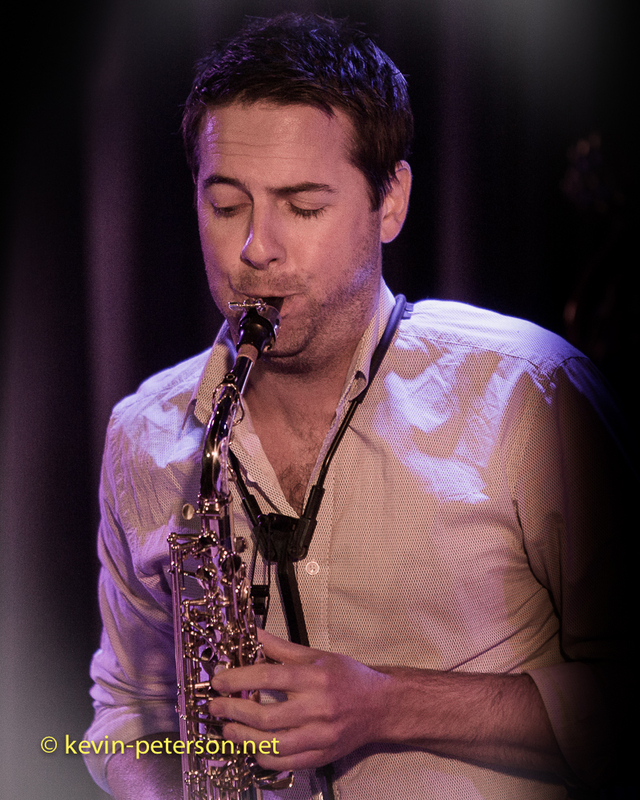 7th March 2016 Birds Basement Big Band, Melbourne. 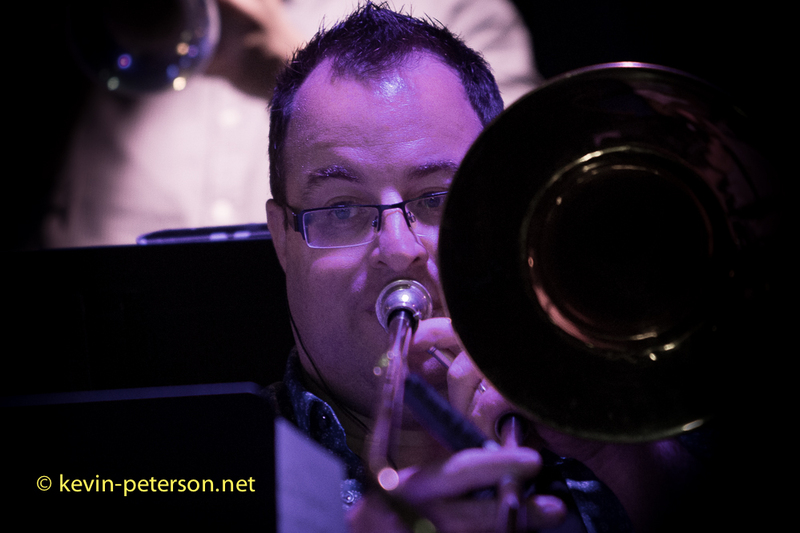 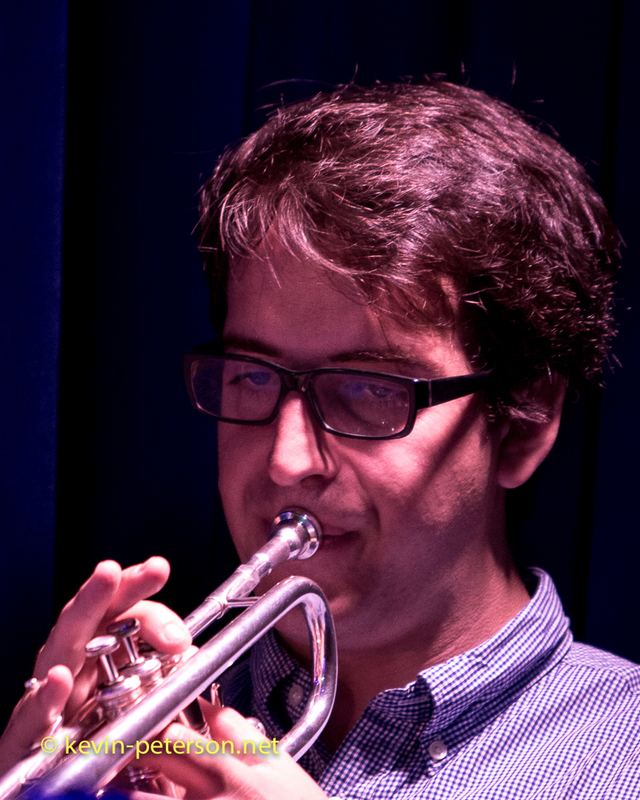 Directed by Andrew Murray, a well known renowned composer and arranger, the Band comprises a host of talented Musicians. 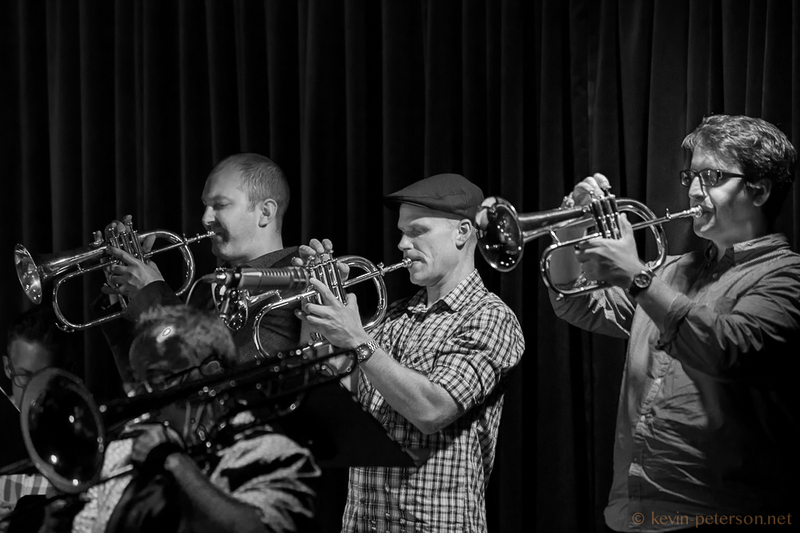 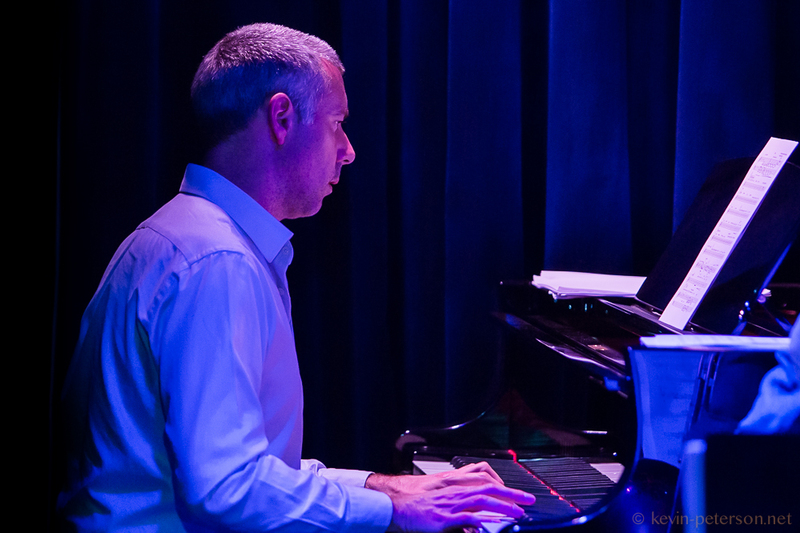 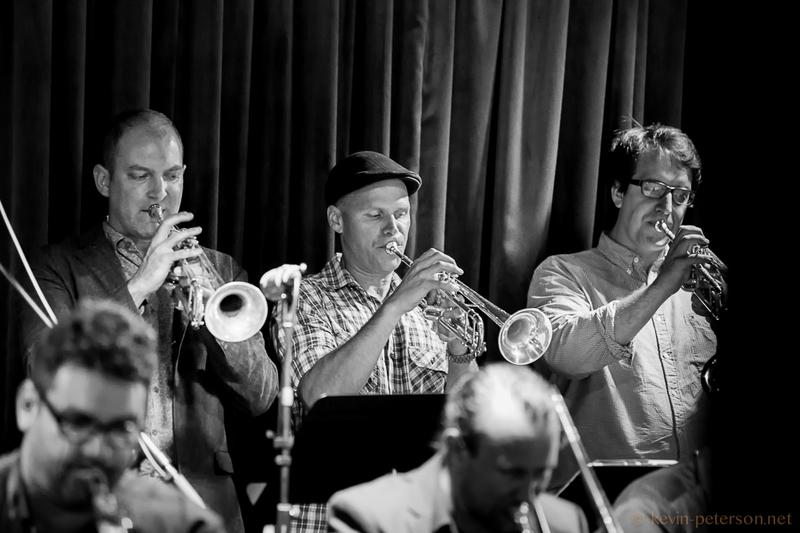 The Band plays almost every Monday night at Bird’s Basement, Singer Lane, Melbourne and will also feature some of Melbourne’s top musicians and Jazz singers.